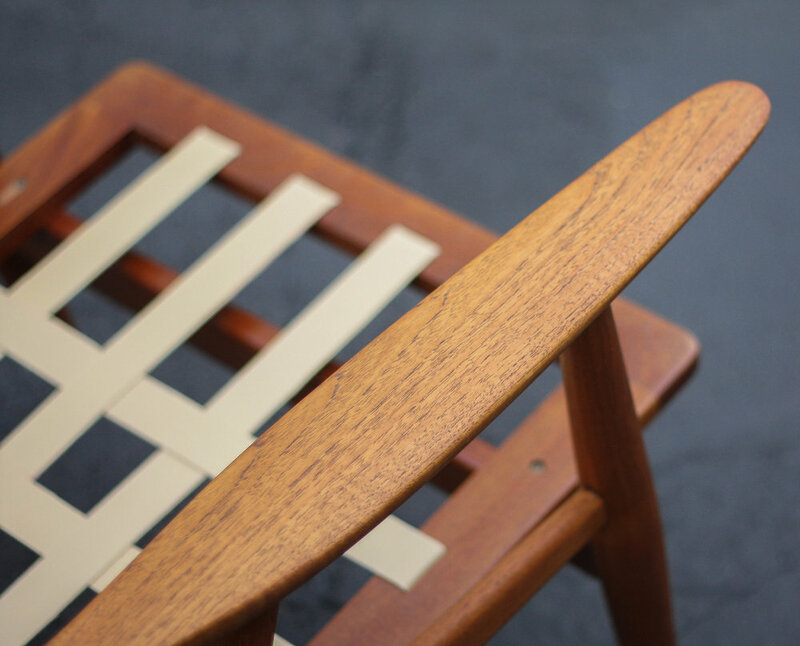 Available here is a stunning example of Hans Wegner's GE-270 Teak Lounge Chair for Getama of Denmark. 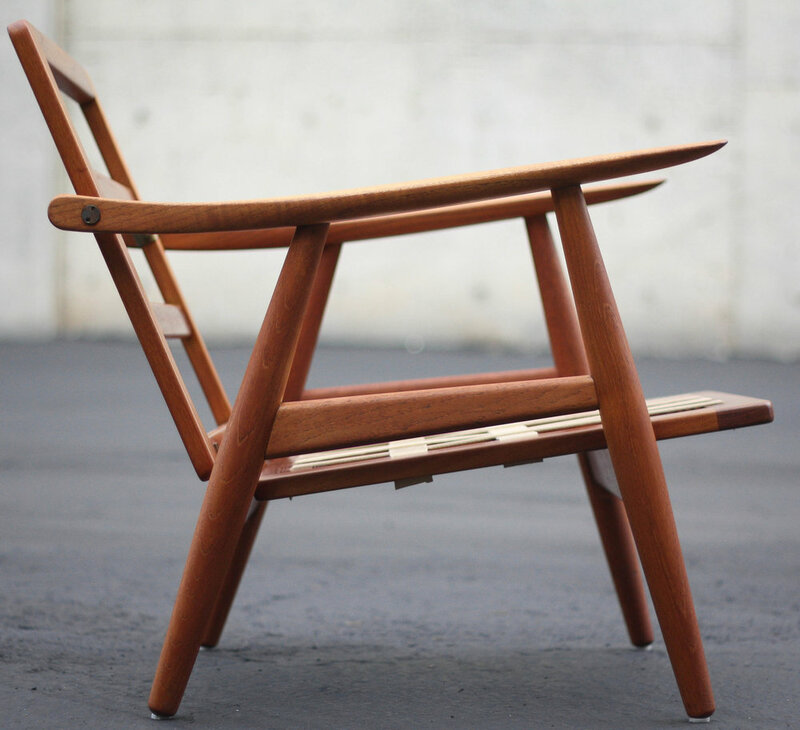 It is the perfect balance between form and function. 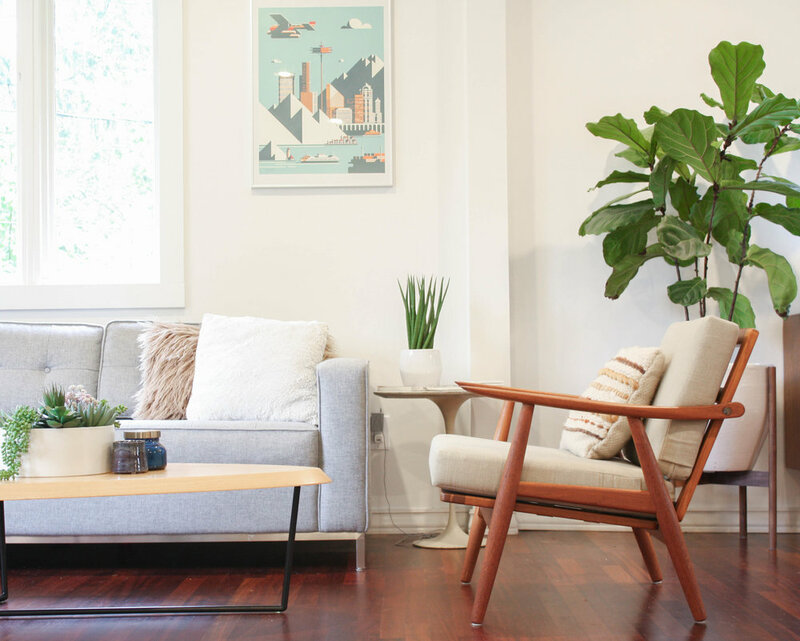 The generous teak arms and comfortable seating position make it just as cozy as it is pretty. Properly stamped authenticating this is the real deal. The oatmeal colored cushions are brand new. They are zippered and can be removed for cleaning. High density foam provides a solid foundation. You could obviously have a second set of cushion covers made in a color of your choosing if you wanted to add a pop of color to this chair. 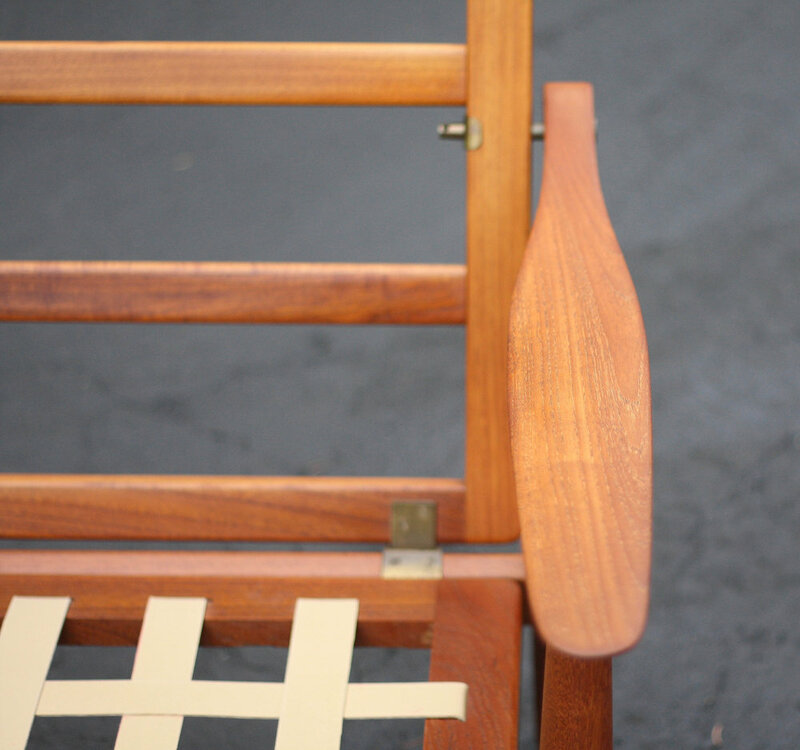 Chair frame is 27" in all measurements. Very good vintage condition. 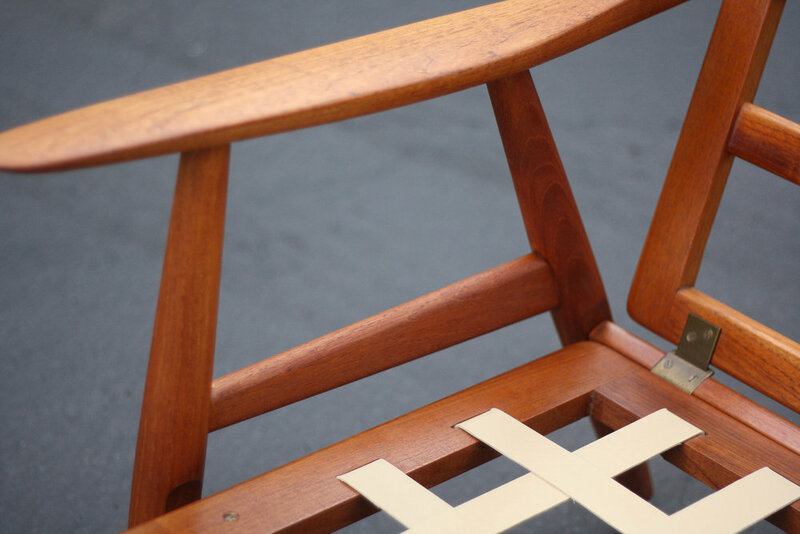 In our opinion this chair SHOULD NOT be refinished as there are no issues that would warrant it. Can be shipped anywhere in the US for $95.